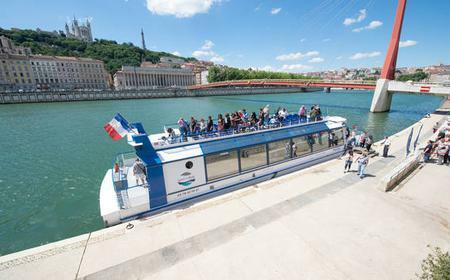 Ile Barbe is a charming island on the river Saône and the only inhabited island in Lyon. Ile Barbe is a charming island on the river Saône and the only inhabited island in Lyon. In the 5th century, one of the first monasteries in Gaul was founded there, with a library set up by Charlemagne. It became a powerful Benedictine abbey from the 9th century but was finally ruined in 1526 by Protestants, during the religious wars. 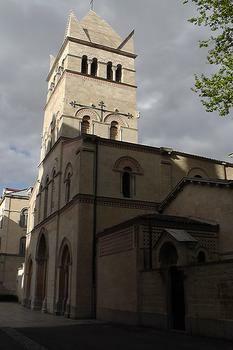 Today only the Romanesque Notre-Dame survives of the 3 previous churches here. The island also has other old buildings in a quiet and green environment. The suspension bridge was built in 1827.